Being a digital marketing agency, we have observed that most of the businesspersons do not even have a little knowledge about AdWords. In fact, majority of the clients have negligible experience in AdWords when they approach us for support. 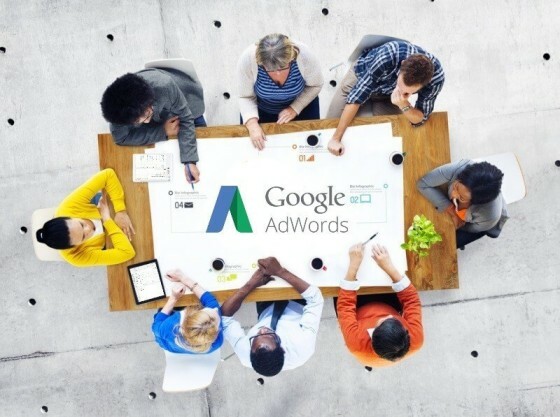 In addition to having zero knowledge about AdWords, they are unaware of the modus operandi of an AdWords agency, or what outcomes should they expect from their PPC advertising agency. 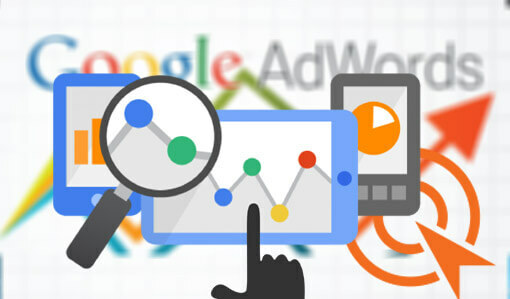 Every AdWords service agency has its own thought process and adopts different marketing techniques to help its clients achieve their business goals. This implies that no two agencies can be the same. However, PPC advertising agencies are segmented into two broad categories; those who work hard by truly putting their heart and soul into getting results for their clients and, those who take advantage of unsuspecting businesses. We call the latter black hat agencies. Therefore, it is very important to know, which type of agency you are working with. Here are some questions that you ought to ask a PPC agency before you make a deal. If you feel that the agency is trying to obscure information, it is better to stay away. Are you a Google Partner? Although this is not a deal breaker, but a Google collaboration will make your decision less complex. A Google certification acts as an added advantage and highlights the experience, knowledge and quality of that particular PPC management agency. Do you have a monthly minimum ad spend? Many agencies do have a minimum monthly ad spend, so be well aware beforehand. Moreover, an agency should be clear and concise in conveying minimum particulars to the clients and should be up front if they have them. How are your management fees structured? As mentioned above, every agency has different ways of functioning. Some bill you based on your ad spend and some take the monthly fee route while there is a breed of agencies that charge money based on estimated hours. We would recommend you to perform slight research prior getting into communication with the agency. Have a good understanding of how you will be billed for management time.Keep in mind that in most cases, this is separate from your ad budget. What services are included in your PPC advertising management? 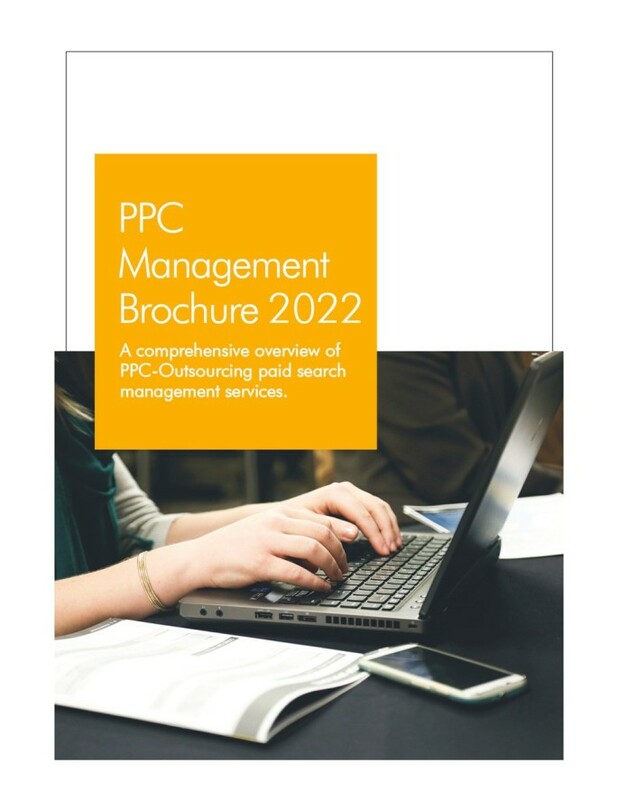 Learn everything about the inclusions and exclusions in your PPC management contract to avoid uncalled for bills. Start with the basics, read your contract thoroughly before signing. Is reporting also included? Or is there any additional fee for that? The ability to get proper insights about your online sponsored advertising, be it the performance, reach and conversion rate, is sure an added advantage of this type of advertising.Ask your PPC agency if they provide reports on a pre-set schedule and if these reports are included in your management fees. Moreover, you can also ask what all will be included in these reports, and if there will be any expert recommendation as well. A PPC agency might be reluctant to expose their client names, but they can certainly disseminate insightful knowledge about the projects, similar to yours.One thing to engrave in your mind is that not every strategy is created equal. Some are much more advanced, some require substantially larger teams to handle bigger companies, while some offer to integrate your PPC advertising into a fully functional inbound marketing campaign. Can you tell us about your bid/budget management practises? This will give you an idea about the planning and intentions of the agency regarding your project. In addition, it will provide you with an overview of how your account will be managed by the agency. If we speak about our experience, an agency should be able to discuss their strategy for sponsored advertising at a moment’s notice. If your AdWords agency dodges such questions, it is surely a red flag, abort the deal. You should emphasise on hiring an agency that is well informed of its decisions and actively searches for ways to improve, not one, that sets the account on autopilot and forgets about it. Therefore, by asking these questions you are ensuring that you extract the best out of your PPC agency. Do not look for the cheapest, look for the determined and result oriented.